Town of Mitra is the first town you will unlock in the game. 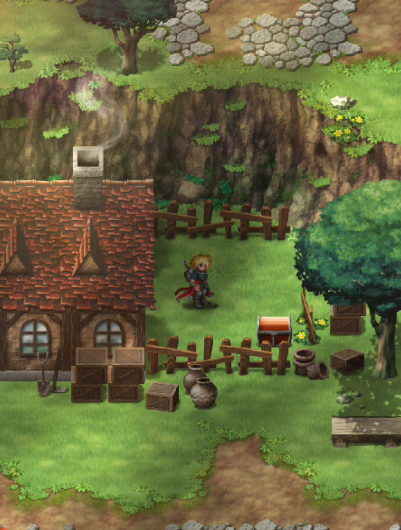 When you first get to town, there will be plenty to explore + quests to do and also items to get! If you are new, you probably won’t be able to figure out all the treasures you can get. Below is a list of things you will want to get. 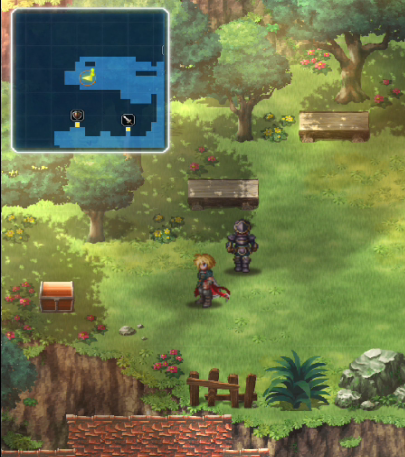 The town map itself is pretty huge, so be prepared to explore a bit and get familiar with it. 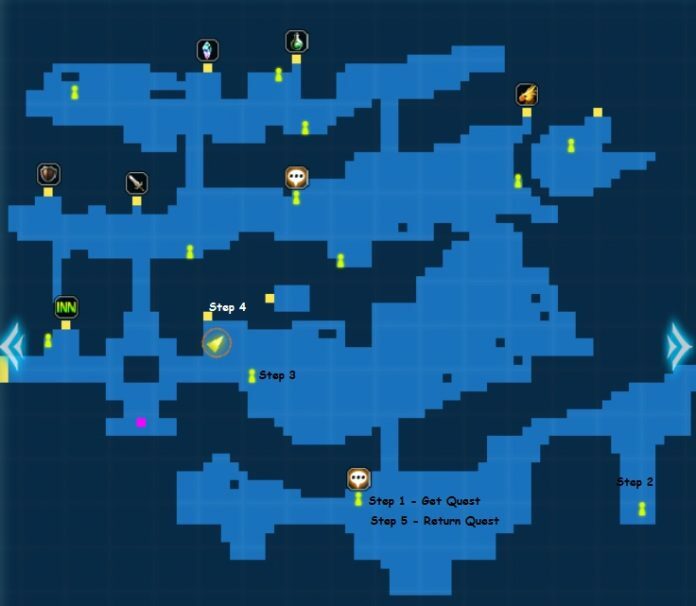 Let’s go over chest locations and also treasure key boxes. You need a magic key to open treasure key boxes. Treasure chests are free to open as long as you find them. 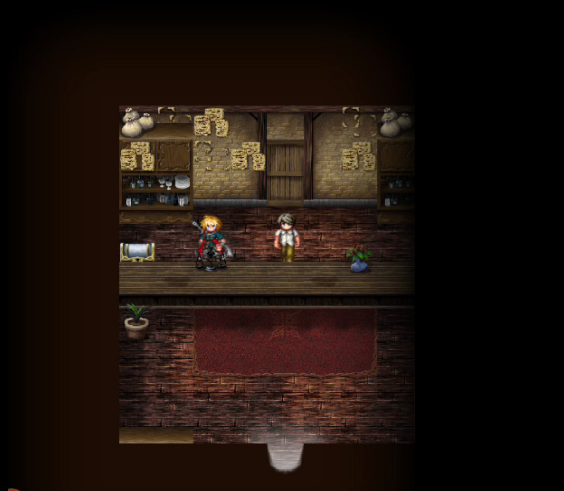 Location 1 – Go to the back of the inn and climb down the ladder behind the inn keeper. The chest is on the left side. Location 2 – Head all the way up to the north side of the map. 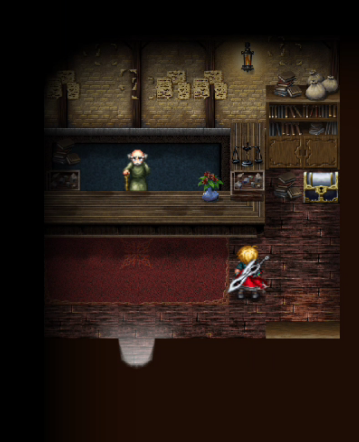 The box is right by the elderly man who also sells you items – Alcryst, recipe for fire and sleep. Location 3: Earth Key 6 – This is located at the inn on level 2 right beside the bed. 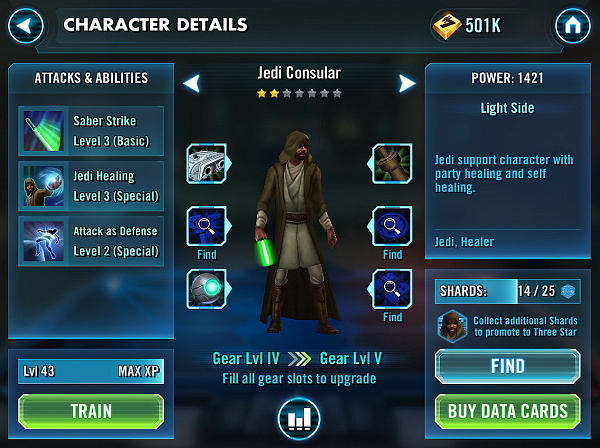 Check out the shiny item on the left. 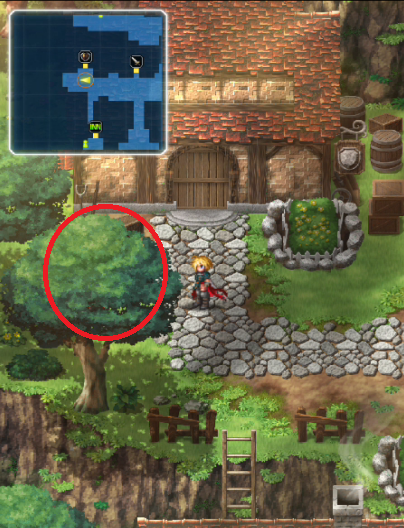 Location 4: Bronze Armor – Head to the center of town and go to the house closest to the right of the inn. Enter and go right to find the item. Location 5: Antidote – Head outside the house of location 4 and get it. Location 6: Eye Drops – This is at the south of the town hiding behind a tree. Location 7: Bronze Knuckle – This is located at the top left most corner of the town. A great starter items for monks like Sabin. 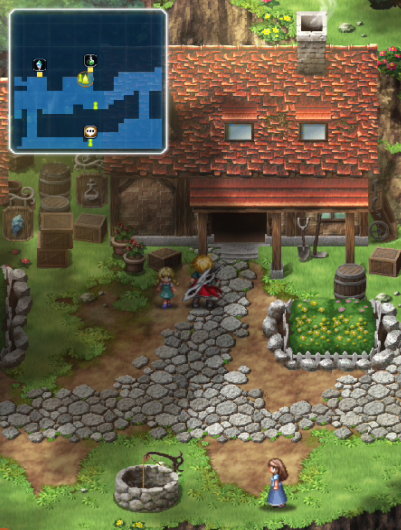 Location 9: Feathered Cap – Go inside the Chocobo shop and go around the shop keeper to the right and find the chest. 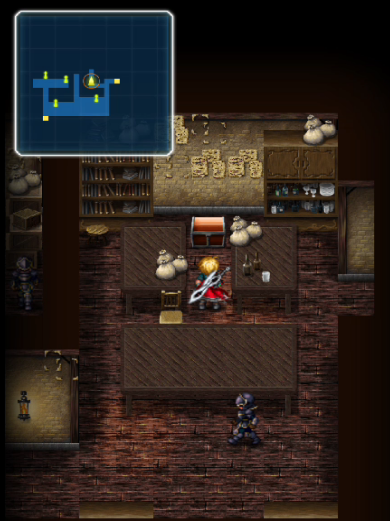 Location 10: Silver Glasses – Enter the Chocobo Shop and go right to enter the stable. Keep heading right to see a “hidden entrance” and go right and down. Location 11: Star Quartz – Check within the trees on the left to get a Star Quartz! Eye Drops – This is at the south of the town hiding behind a tree. You can also buy it at the tool shop for 100 Gil. 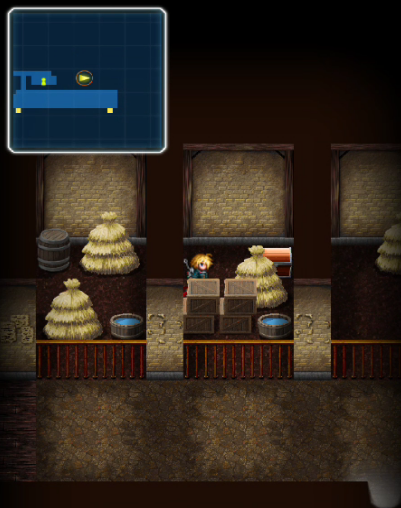 Lumber can be obtained from collection points during explorations. 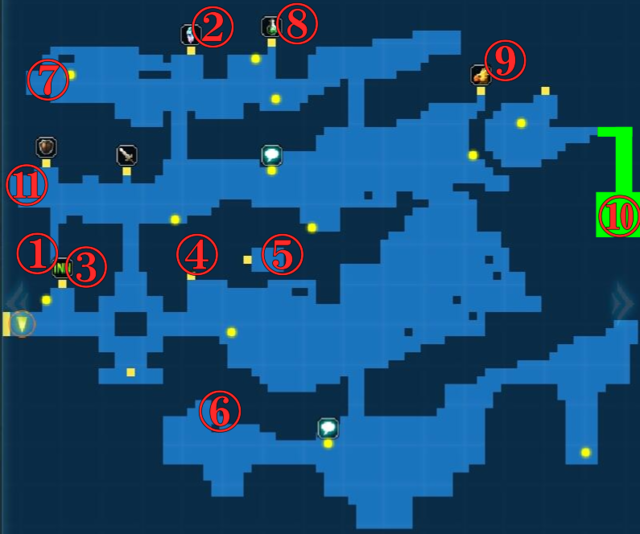 Just go to Earth Shrine Exploration and start farming. 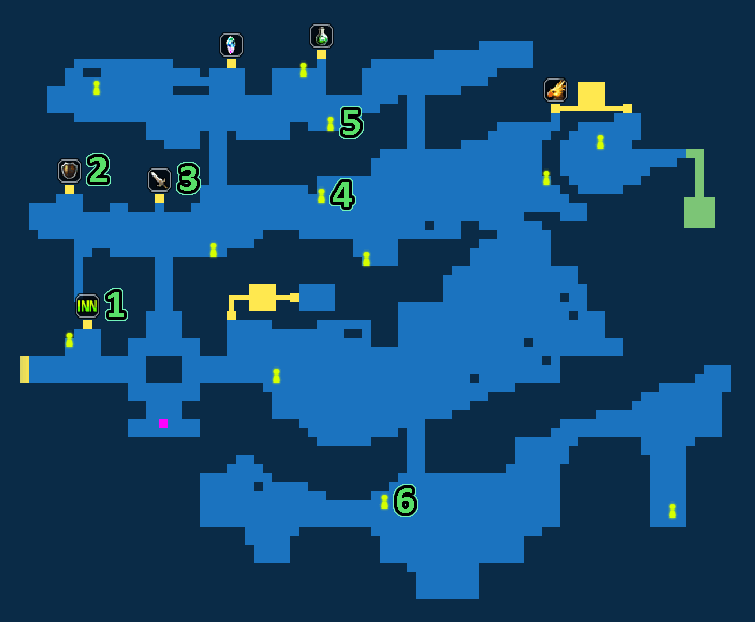 Wolf can be found in Dalnakya Cavern’s dungeon or exploration. Exploration will yield more wolves per energy. 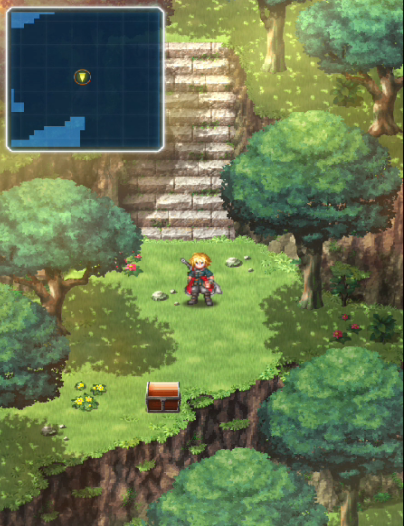 Head to Earth Shrine Exploration, which you will unlock upon clearing the Earth Shrine. 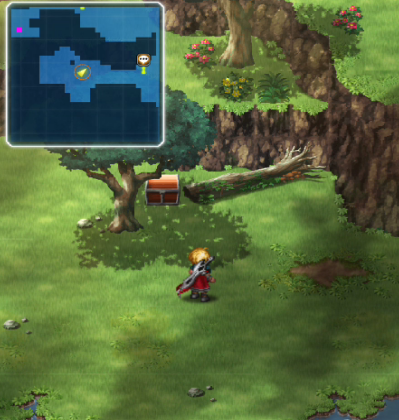 Enter Earth Shrine Exploration and head to the right of the map in the middle. 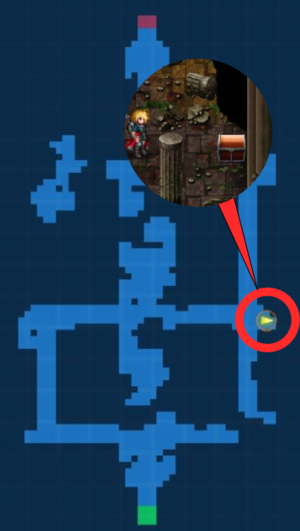 to get the chest for your reward. 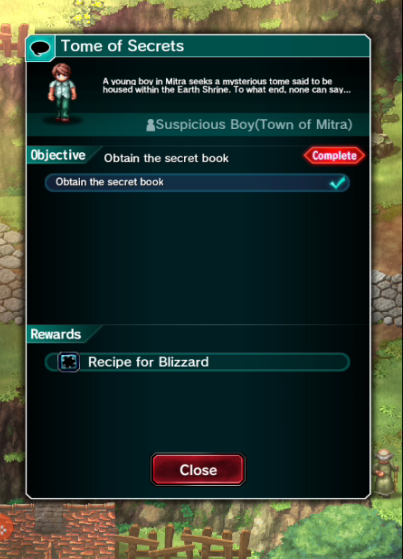 Head back to Mitra and give the secret book to the Suspicious Boy and he will give you the Blizzard recipe. Not available at the moment. It is located in the second continent, Lanzelt. Step 1 – Get quest from Woman. 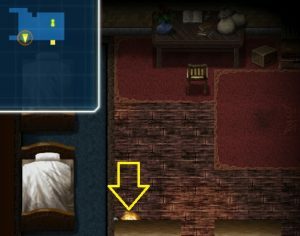 Step 2 – Talk to the Villager at the bottom right of map. Step 3 – Talk to Young Man in front of the barracks. Step 4 – Talk to the Soldier in the Barracks. The 1 in the small room on the right.